Florida overwhelmingly has the highest unintentional drowning rate in the nation for the 1-4 year old age group, with a drowning rate of 7.29 per 100,000 population. Florida also had the highest drowning number and rate in the nation for the 1-14 population in 2010 with a drowning rate of 2.67 per 100,000 population. In 2013, 63 children aged between 1 and 4 died of drowning in the State of Florida. Death by drowning remains a grave concern until a child reaches the age of 10 where drowning suddenly drops to the 5th leading cause of death, behind motor vehicle accidents, suffocation, firearm, and other means of transportation. These numbers have remained quite the same for decades, and in 2000, a new law was passed to try to save lives. Unfortunately they have not been extremely successful to date. 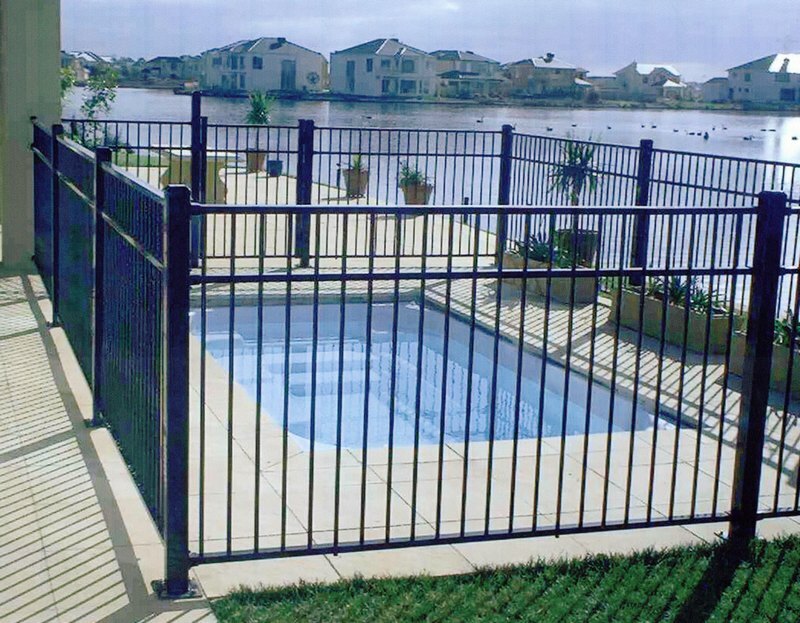 Florida law makes it mandatory for all outdoor swimming pools to have a 4-foot fence or other barrier around the pool. Entry through the fence and to the pool must open outward and have a self-closing and self-locking device that is beyond a child’s reach.